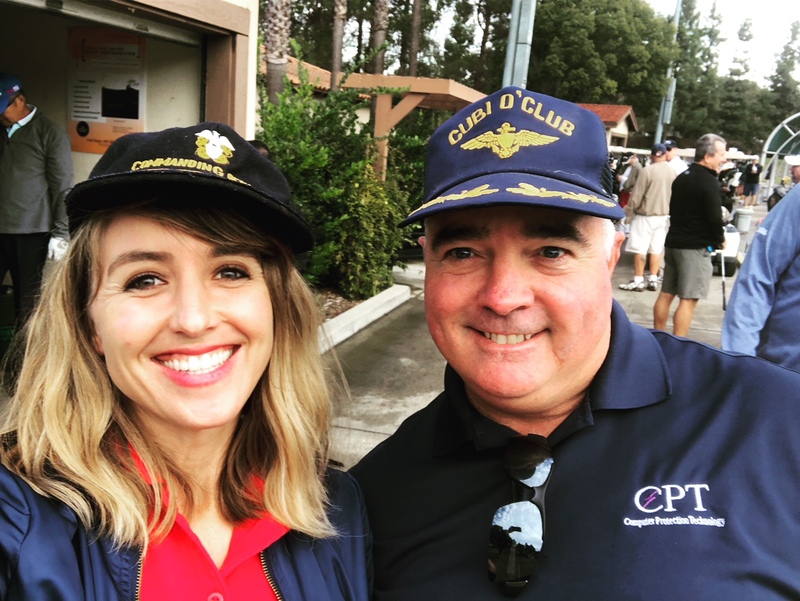 FOLDS OF HONOR CHARITY GOLF TOURNAMENT A SUCCESS!! 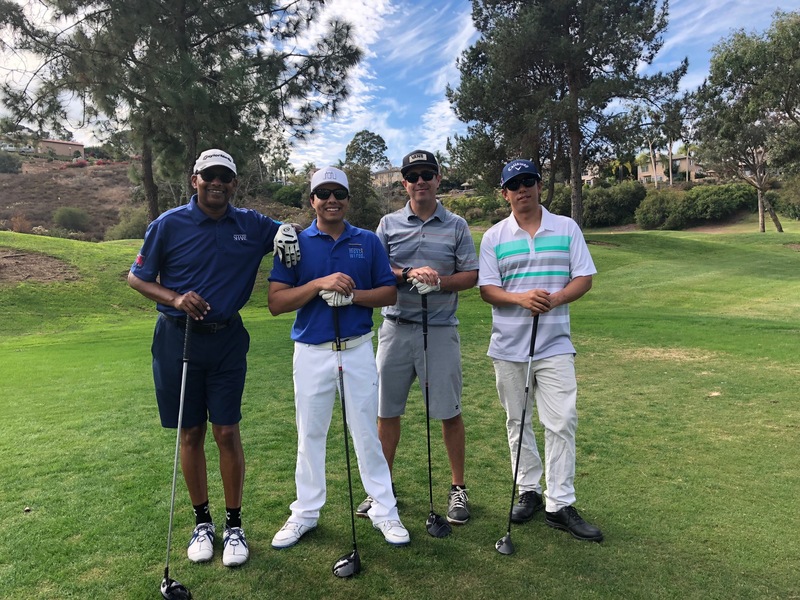 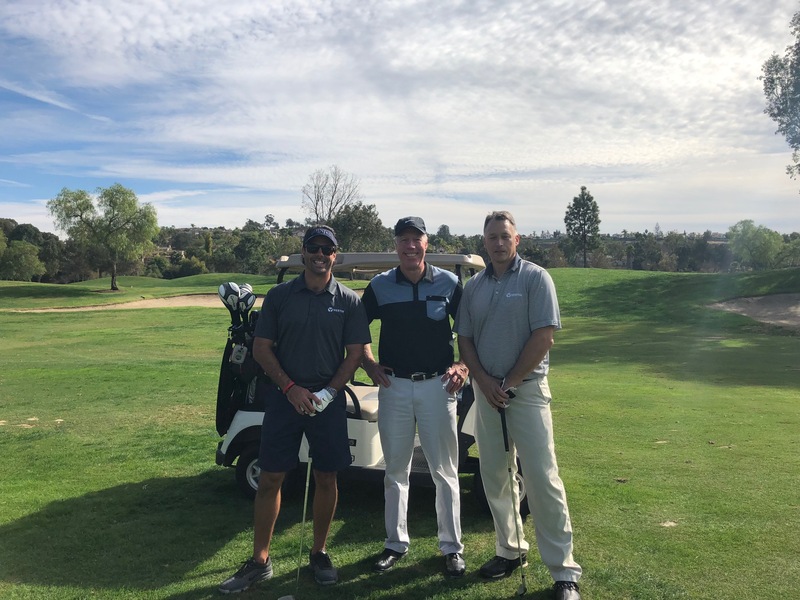 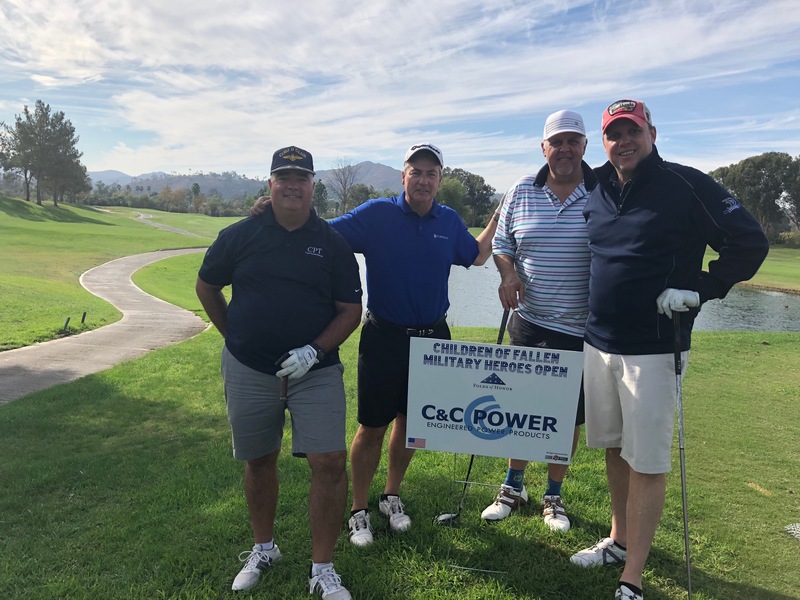 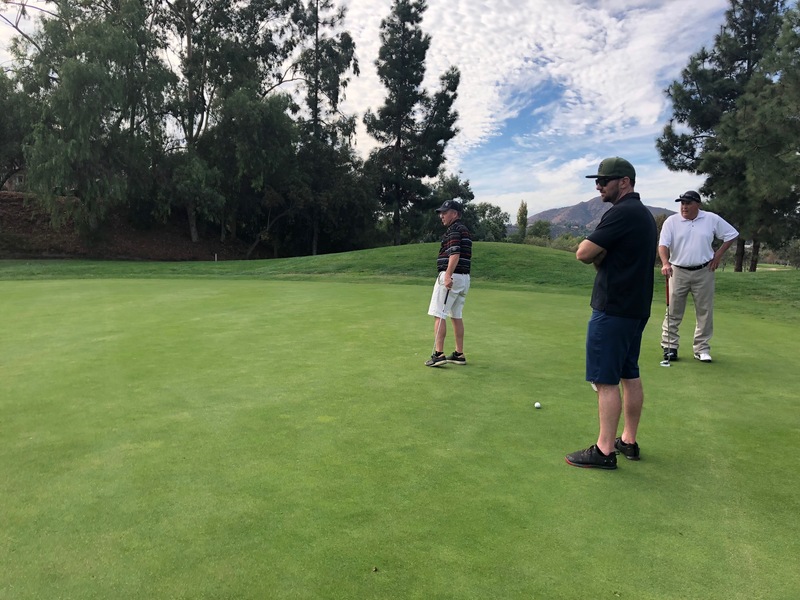 At the end of 2017, CPT Inc. hosted its first annual charity golf tournament for the Folds of Honor held at The Vineyard in Escondido, California. 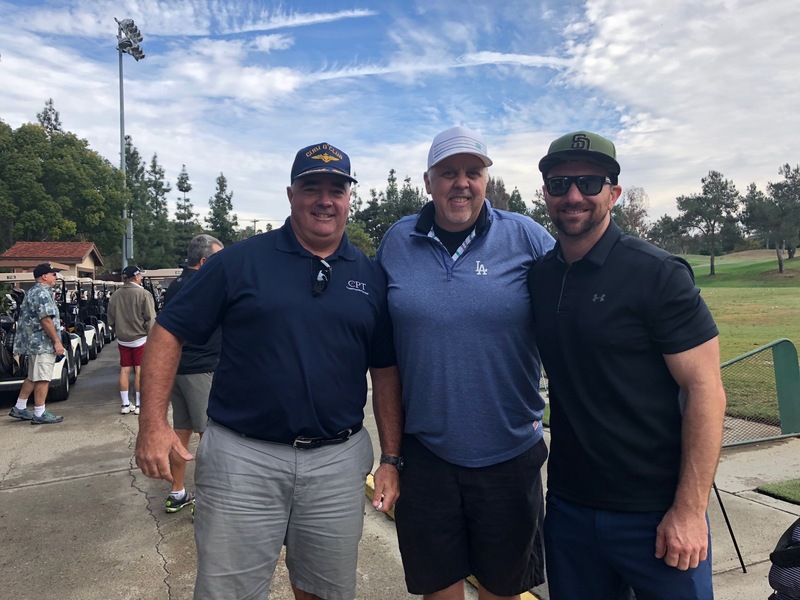 The tournament helped to benefit those children who have lost a parent in the line of duty by providing educational scholarships. 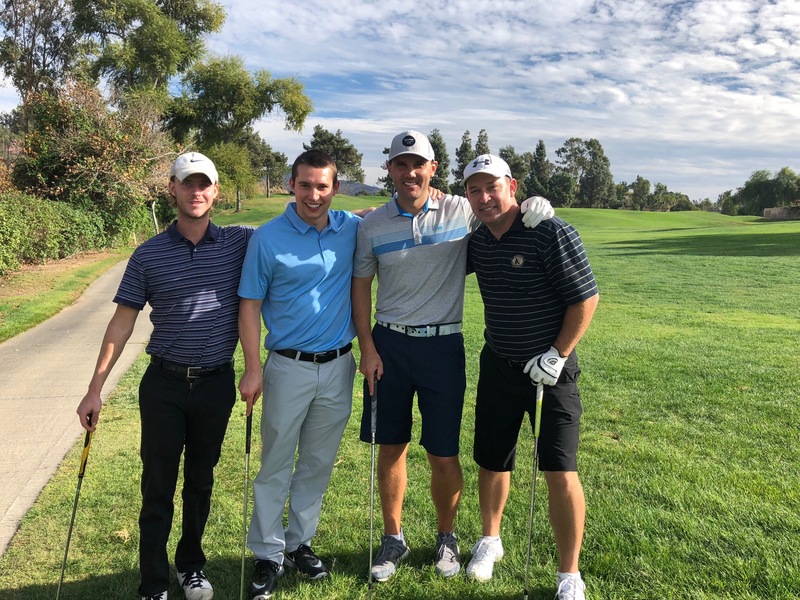 This cause is near and dear to our hearts and we’re thrilled to announce we raised over $33,000 with the help of our 100+ attendees!